Our @annieglassinc event is TOMORROW! Stop in for FREE PERSONALIZATION! 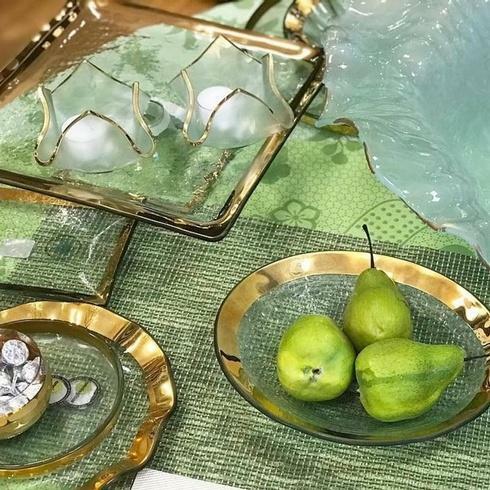 These stunning pieces make the best gifts and are perfect for hosting over the holidays!